[nddaily] He spent two years and 100,000 yuan, a Chinese Photographer Yang Weiming (杨伟民) turned his air plane drawing on paper into the real thing. 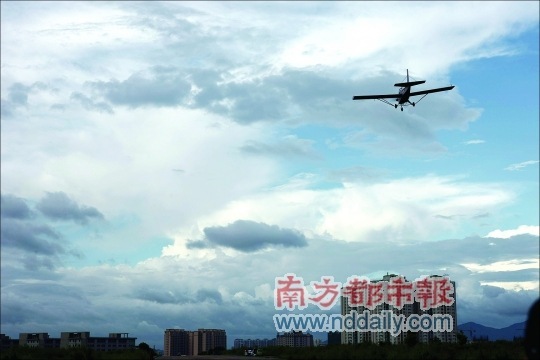 Couple days ago, his Homebuilt aircraft “little horse” had its first flight in Shenzhen. It was safely landed after a 25 minutes of flight at 400 meters in altitude. An American homebuilt aircraft manufacture CEO also participated in the first flight, said his work is perfect. Yang Weiming was crazy about making airplane models ever since an early age. In order to make his childhood dream come true, in 2007 he started working on his homebuilt aircraft. To study the aircraft model and relevant information, he spent half a year in preparation. Finally he selected a mature, highly rated model (miniMax). There are about 3500 of this model of homebuilt aircrafts all around the world, it has a good and safe flight record. And it has the government safety certification in Germany and England. Unite states maintains the largest volume of this kind. After deciding on the model, Yang contacted United Sates manufacture to buy blue prints and raw materials. 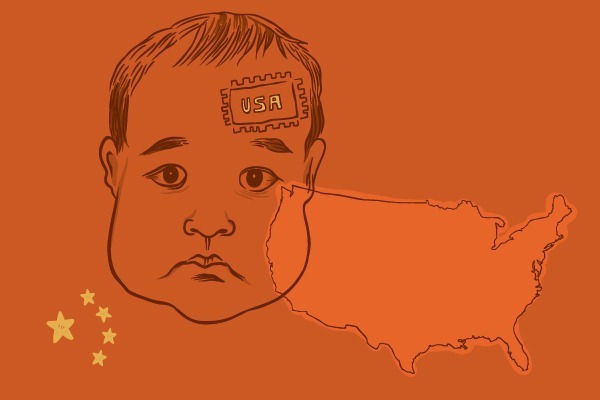 It was less than 100,000 yuan. 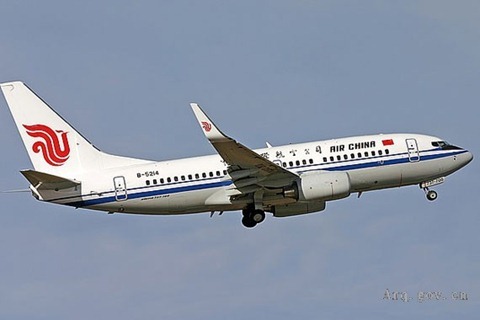 Yang said the materials for the plane are all standard aviation materials. He followed blue prints aviation instructions strictly to assemble the aircraft. Yang’s living room turned into a factory. Except for the engine, propellers, wheels and flight instruments he made all other aircraft components by hand. July 30 4pm, Yang drove his homebuilt aircraft “little horse” to a smooth take-off on a not yet opened street in Shenzhen as the runway. After a 25 minutes of flight at 400 meters in altitude, aircraft safely landed, successfully finished the first test-flight. There were many audiences that day, among them a guest from the United Sates Mr. Dave Trump is the CEO of JDTminiMax. Before the flight he and Yang together inspected the aircraft. After the first light, Dave Trump took a test-flight with “little horse” himself. “This is the most beautiful miniMax I have ever seen, production is extremely accurate, very good flight performance, perfect.” He said there are about 3500 same model of the Homebuilt aircraft all around the world. And this model is highly rated. 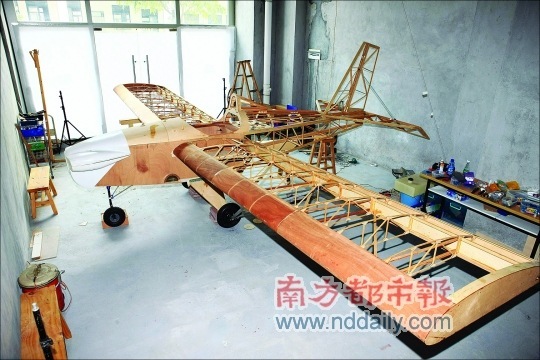 In China, Yang Weiming is the first purchased, assembled successfully test flight this model of the Homebuilt aircraft. 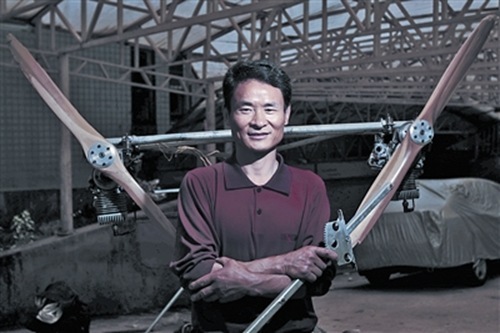 Yang weiming’s aircraft designer (blueprint provider) is well-known ultra-light aircraft designer Mr. Wayne Ison. 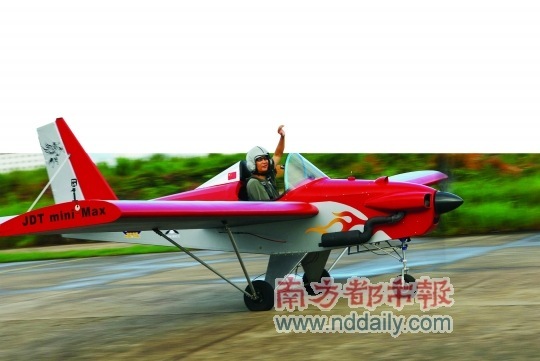 According to China’s law on ultra-light aircraft, pilot does not need any special tests or licenses. This means anyone can build a plane and fly it. Some people question the safety of the aircraft. Yang said, first of all you need to have aviation knowledge, need to go through trainings to have fly experiences. For starters do not rush to design your own, it would be best to choose a mature and highly rated model. Aircraft manufactures and designers should already test the aircraft body strength and load-bearing capacity. Using official channels is helpful for a successful test flight because the manufactures and designers can help you to solve problems. Yang is planning on mass produce the aircraft. Great post, I’d love to know about other builders as well. But why on earth there’s a picture of two men kissing (or sucking each other’s chin)? That’s him kissing his wife! 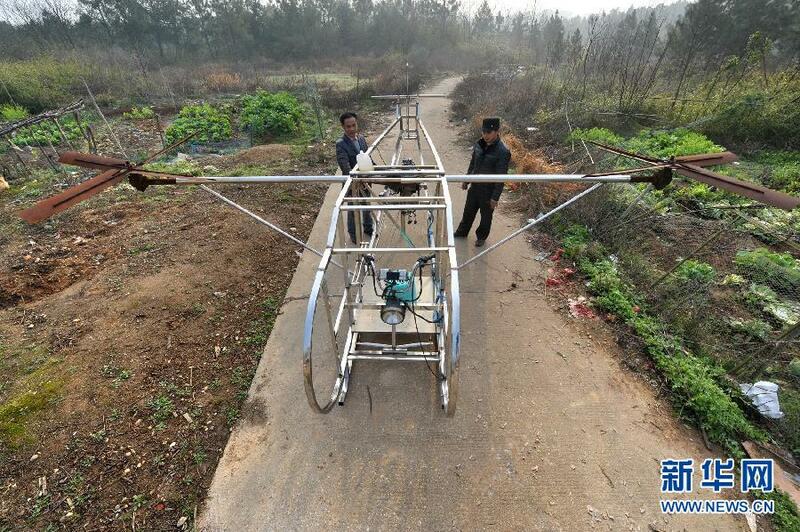 I am happy for this success of a determined man making his own flying machine in China.